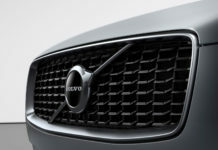 Volvo plans to add sensors capable of detecting drunk driving in its vehicles. Volvo has announced the next step in their elaborate plans to eliminate passenger fatalities and eventually injuries. 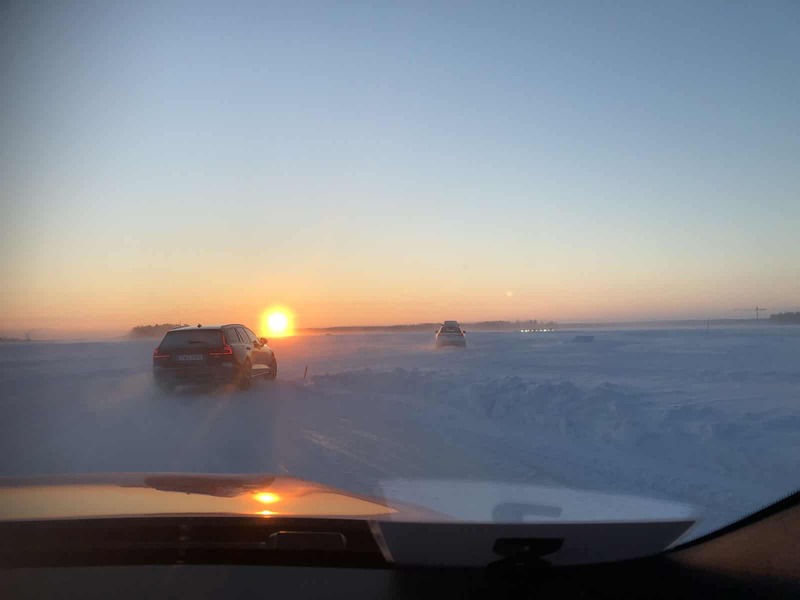 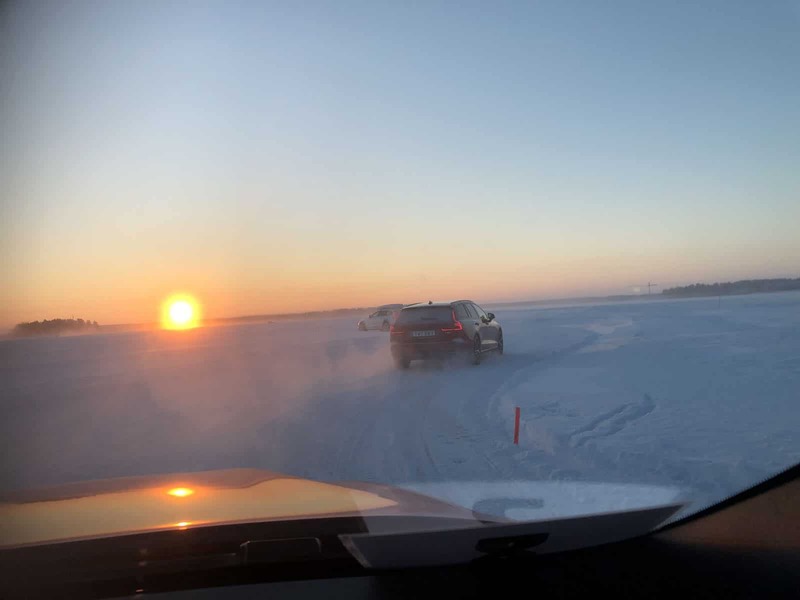 The latest will see the car determine erratic driving behaviour and possibly take over. 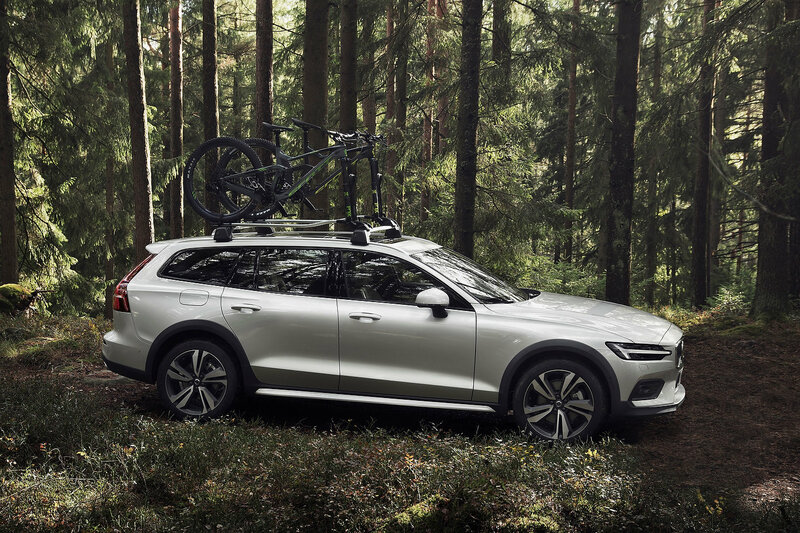 Volvo’s latest active safety feature will involve installing cameras and sensors in its cars directed at the driver as early as next year. 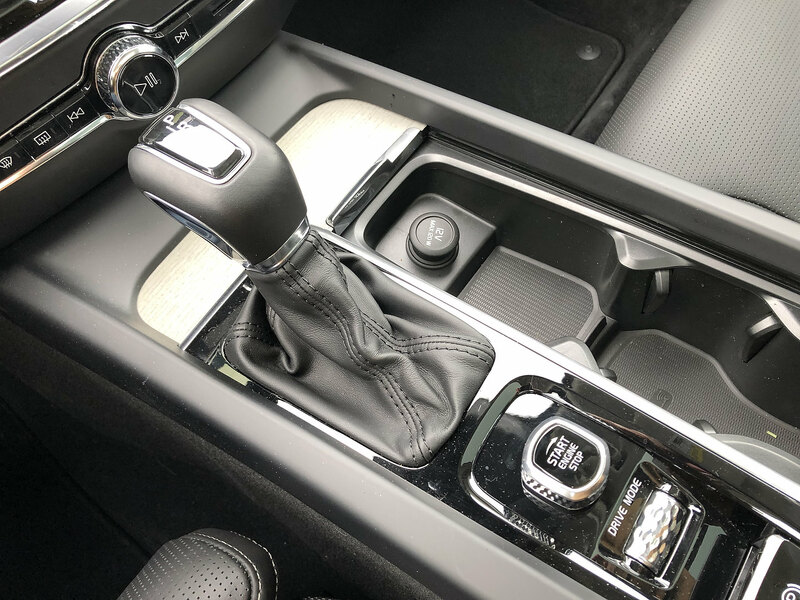 This new system will search for “distracted” driving and take action if need be. 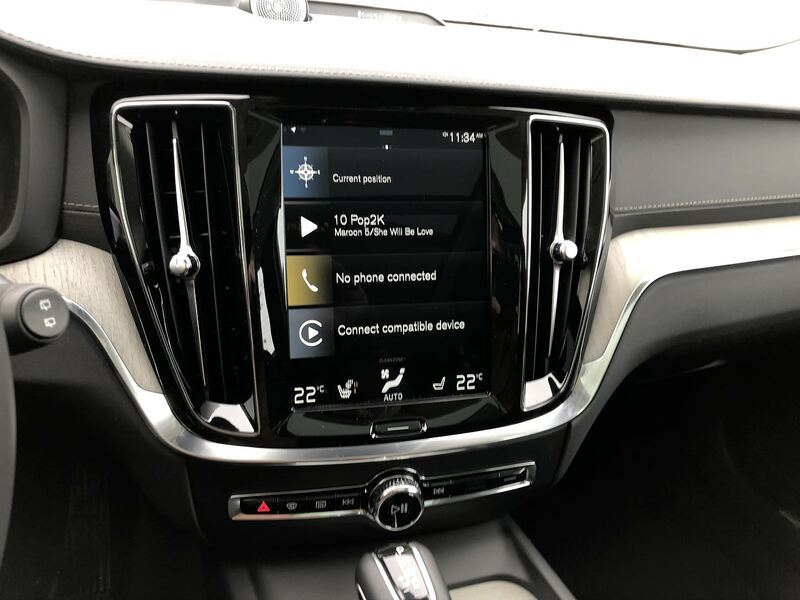 If the vehicle decides or detects what it thinks is distracted driving, it can limit the car’s speed, alert the Volvo on Call assistance service, and go so far as slowing down and parking the car. 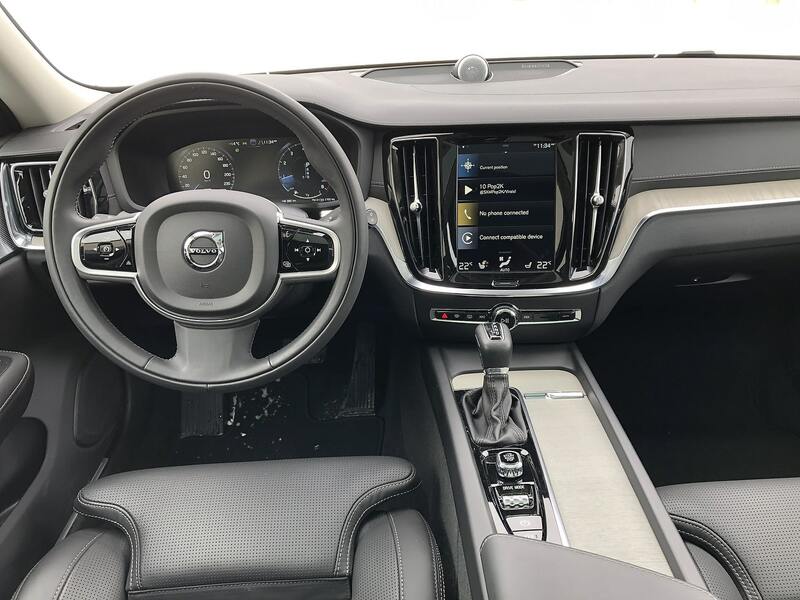 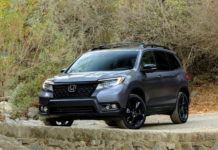 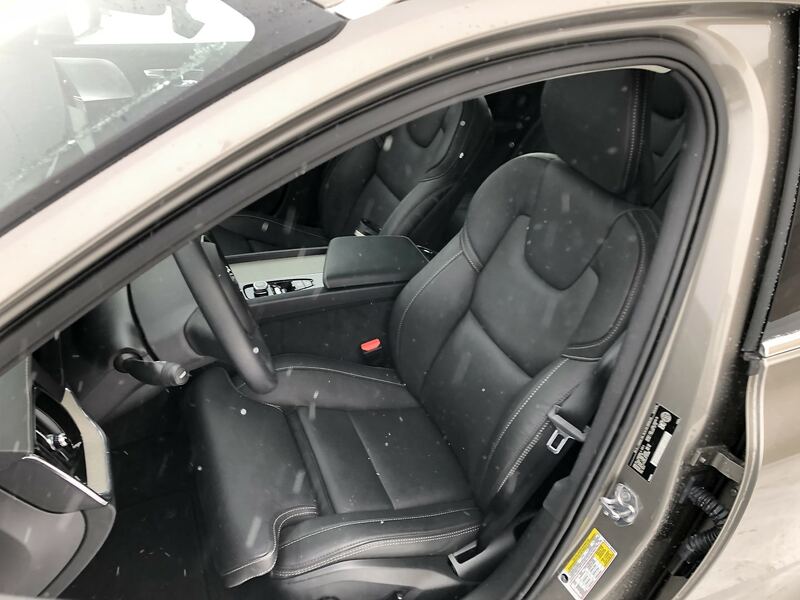 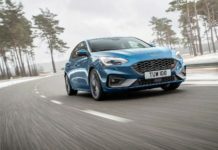 The technology is certainly unique, but that didn’t prevent concerns about over-monitoring and driver surveillance, even privacy protection, quickly surfacing. 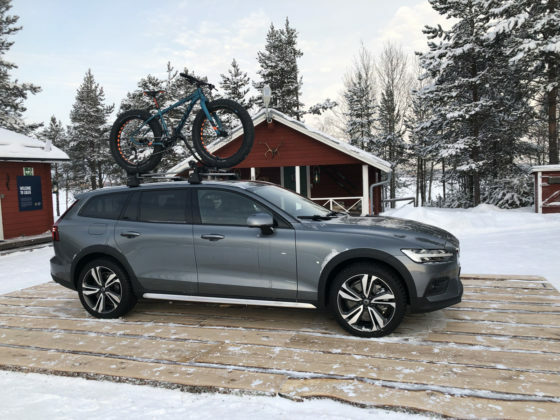 Volvo knows what their actions may look like to consumers. 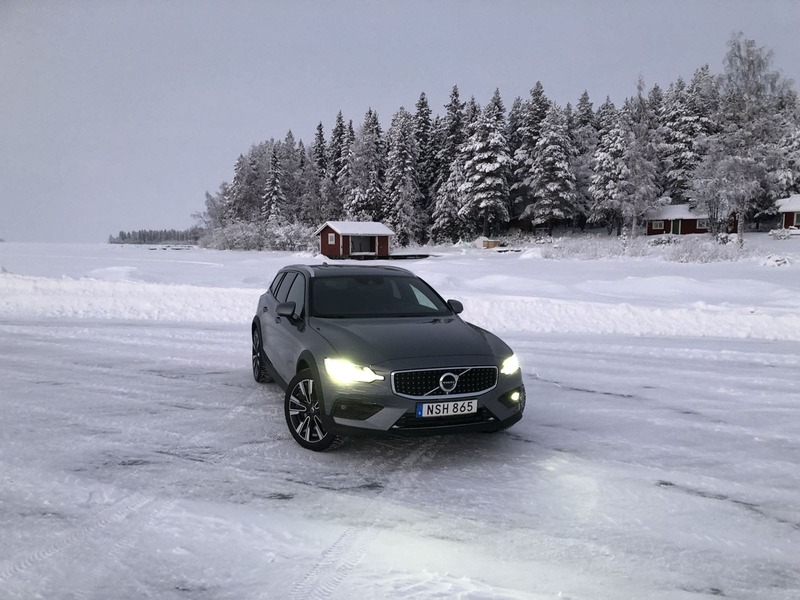 In an interview with Reuters, CEO Hakan Samuelsson said: “It would be easy to say that people can do whatever they like but we feel we have a responsibility to do this. 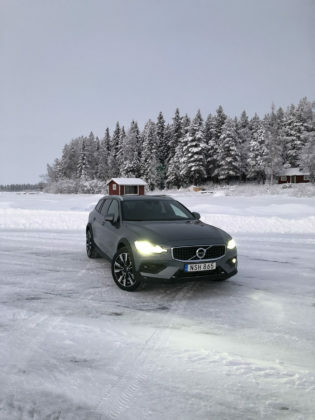 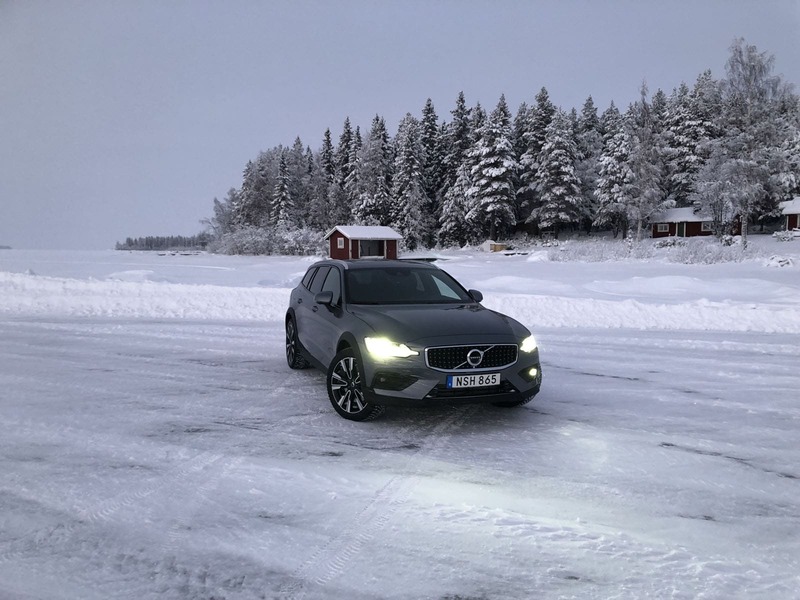 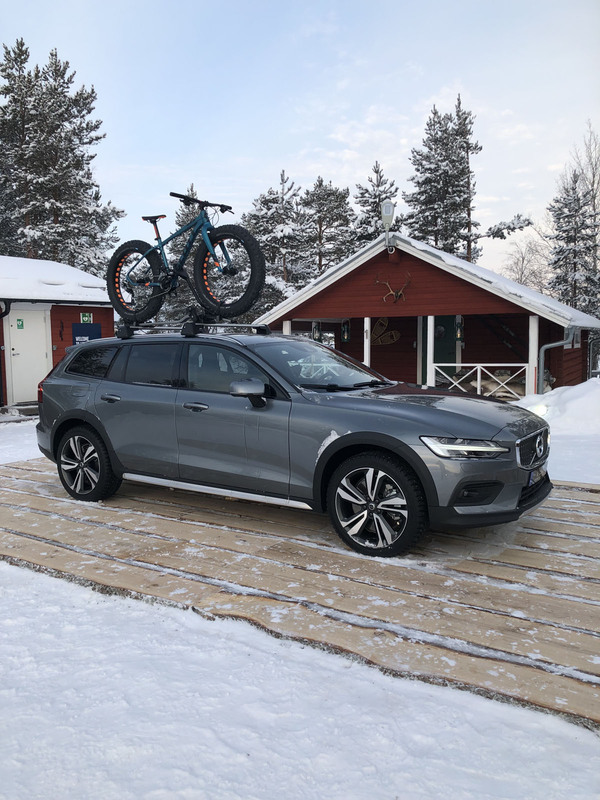 Maybe people will see us as ‘Big Brother’, but if we save some lives then it’s worth it.” He added that while these actions and strategies could mean that Volvo could lose customers, it does open the door to parents who want the safest car for their children. 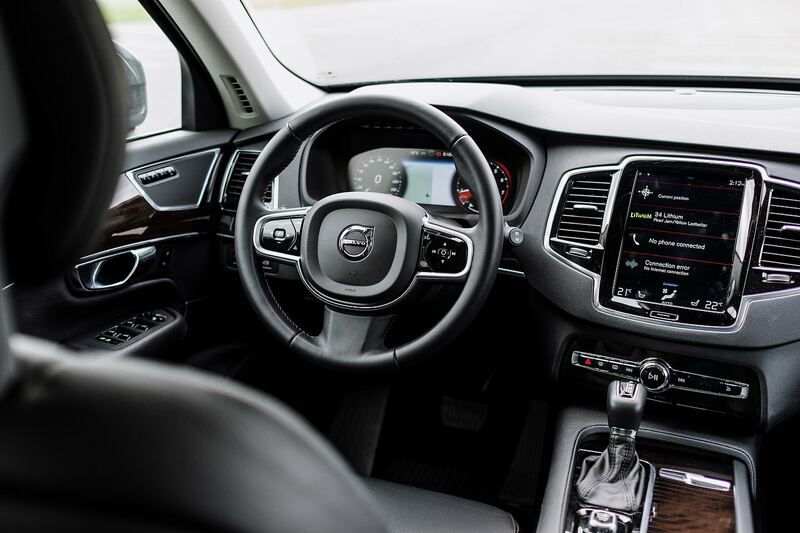 While it’s commendable that Volvo wants to save everyone with safety technologies that go above and beyond what is currently necessary, we think that cameras and sensors installed in its cars monitoring the driver to “prevent” drunk driving is the next step in going too far. 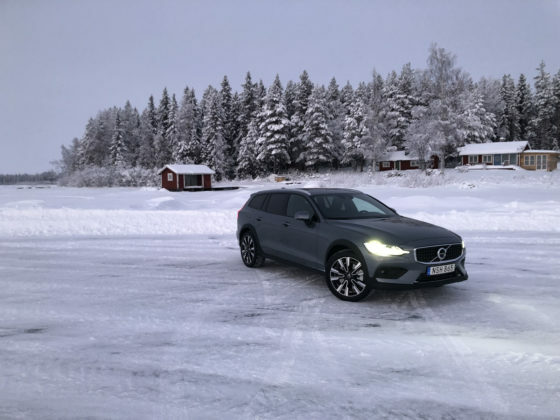 Just a few weeks ago, Volvo announced that they will be limiting the top speed on all their products in the very near future. 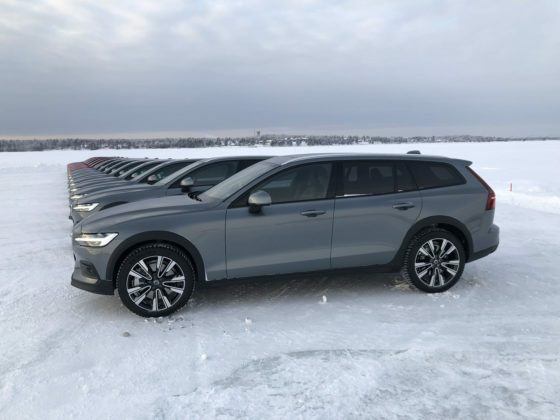 Volvo’s Vision 2020 plan is to eliminate passenger fatalities and limit injuries to occupants and it seems clear that Volvo thinks we are incapable of making good decisions on our own. 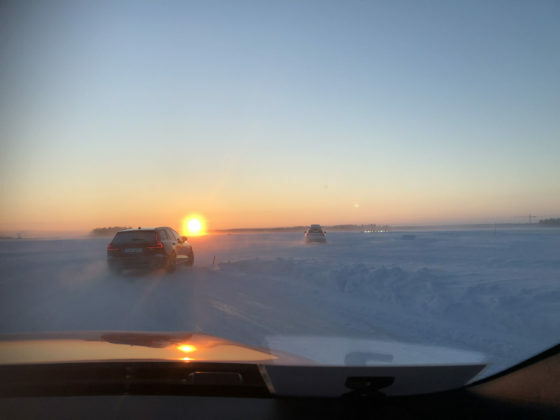 It is true that drunk driving, or more specifically, distracted driving is a huge issue on roads the world over. 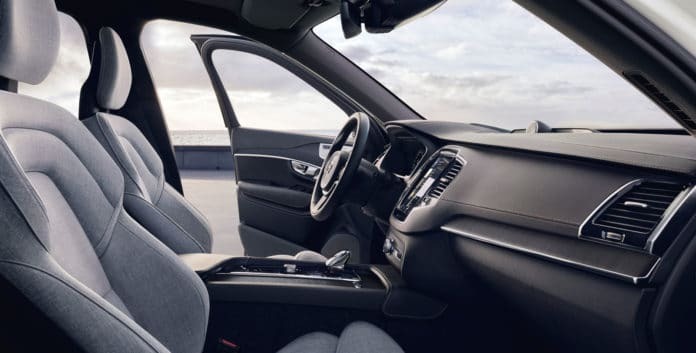 Although the title of the story is about drunk driving, which we can all agree needs to go, it’s the distracted driving aspect that is worrisome. 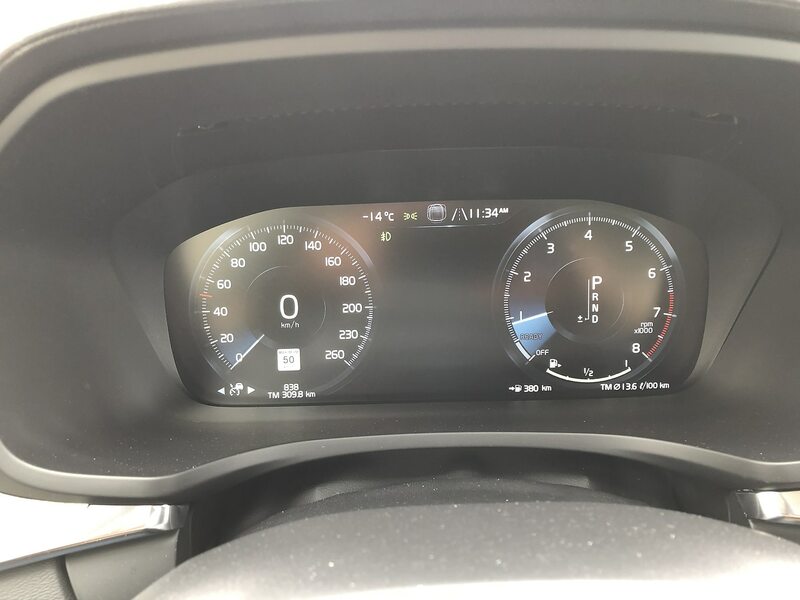 The picture that is being painted to us, the takeaway in our opinion, is that this portion of the AI that will be used for eventual autonomous driving will not rely on an infrastructure to measure the car’s surroundings. 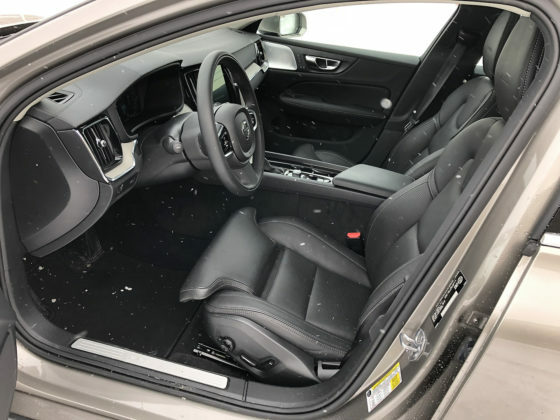 Instead, Big Brother will limit what you can do with your vehicle in order to better respond to situations so as to limit damage in the event. 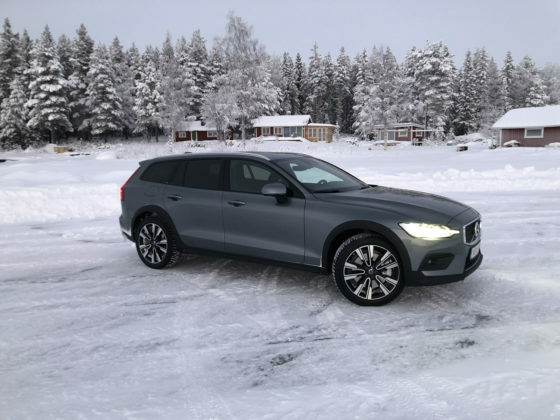 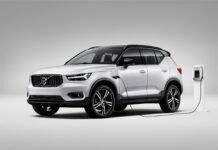 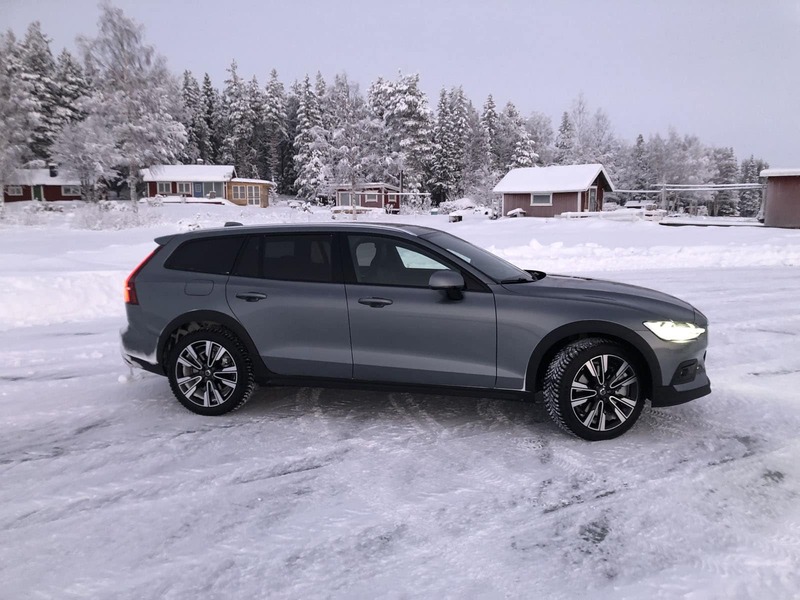 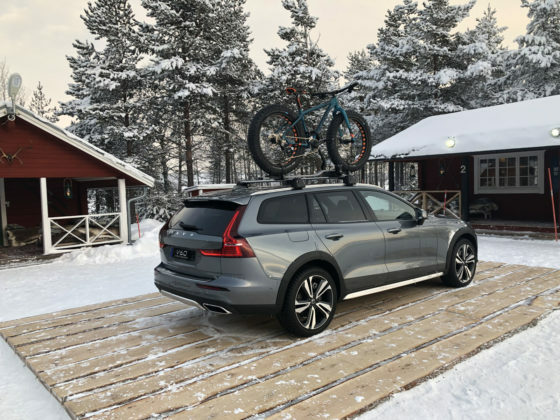 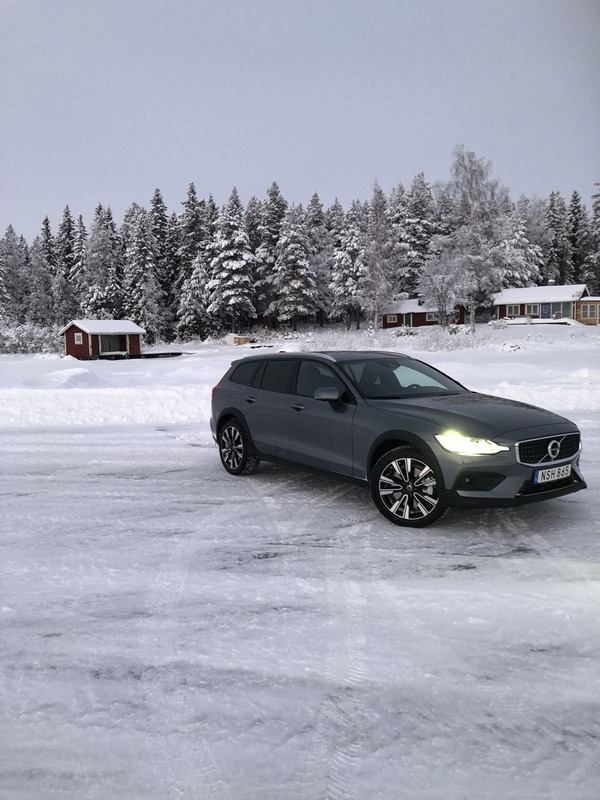 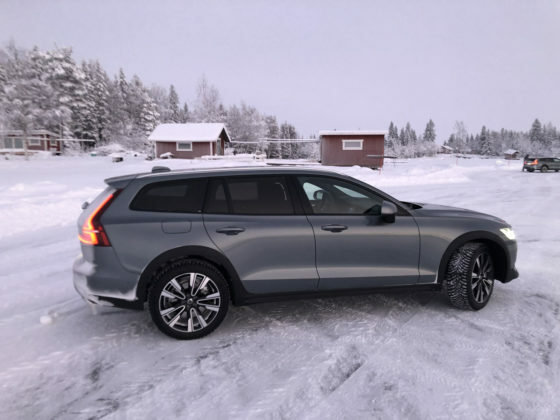 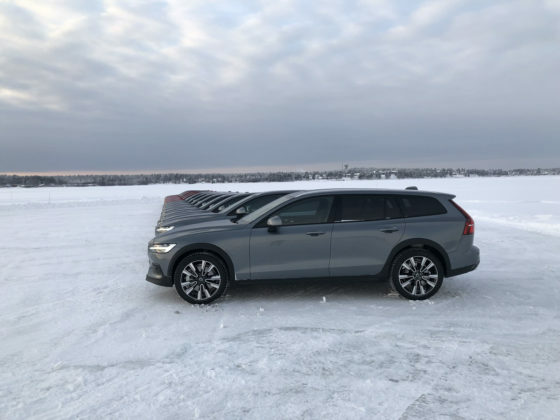 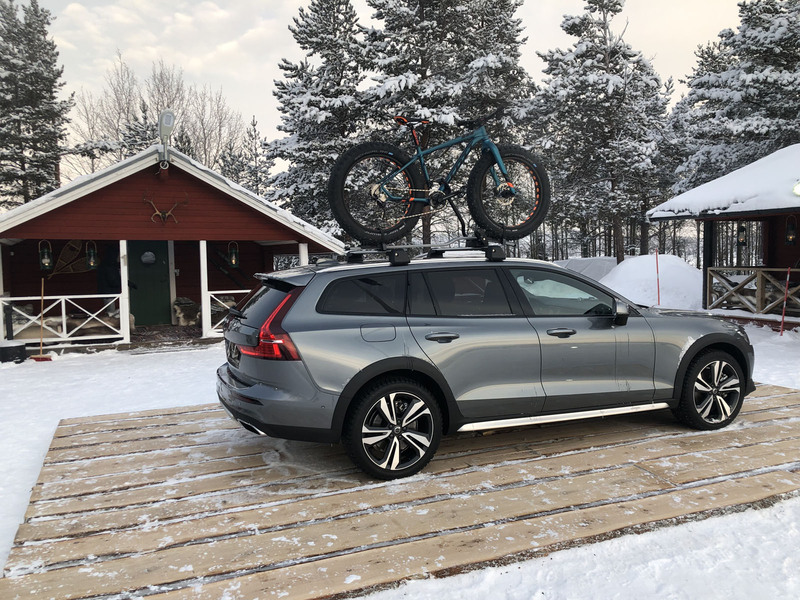 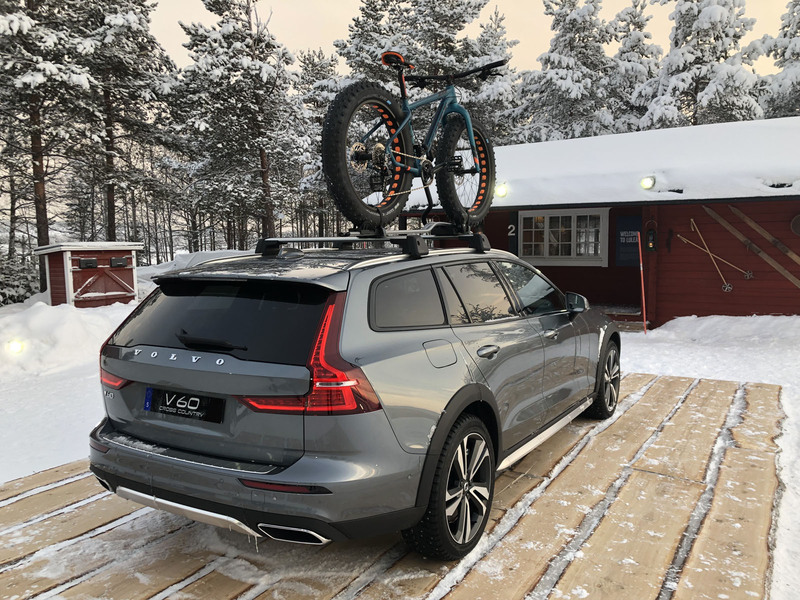 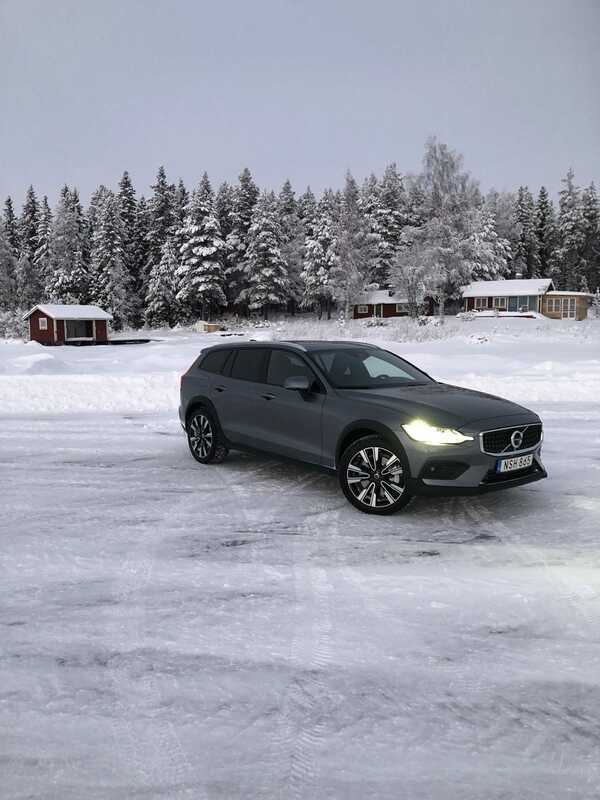 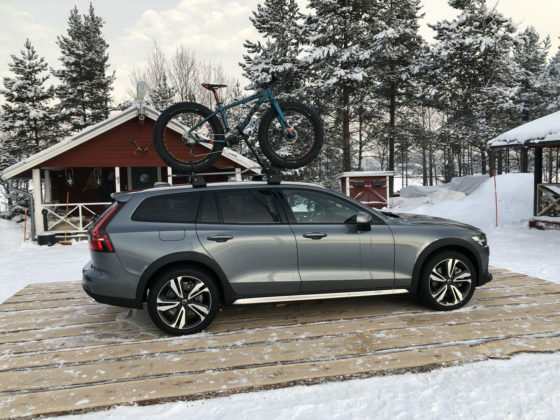 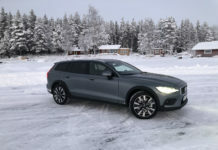 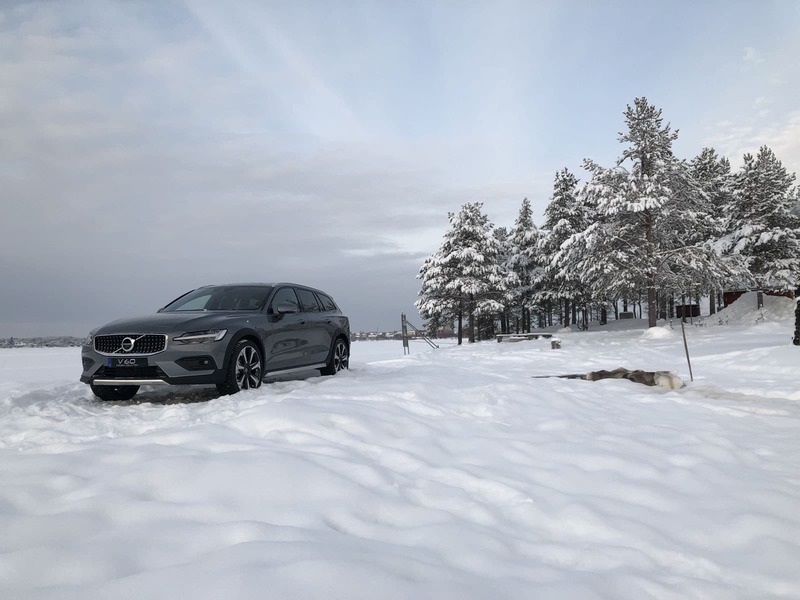 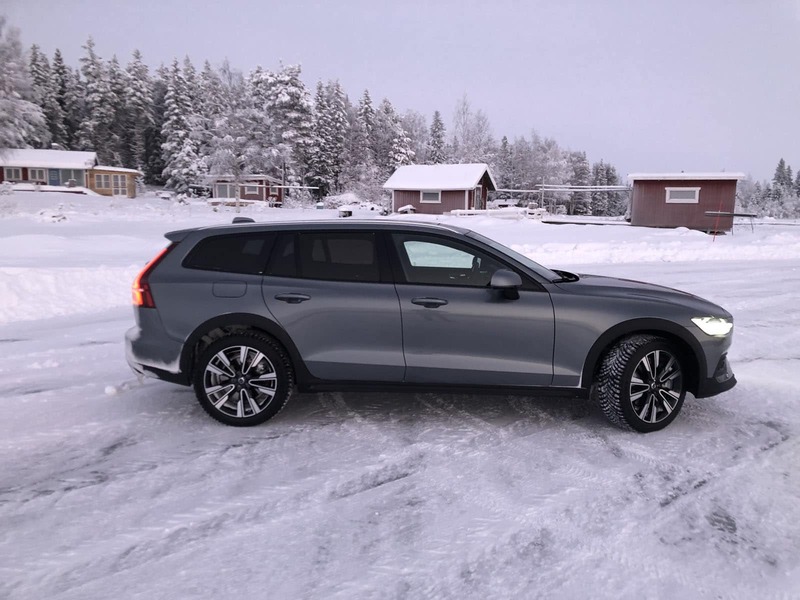 Should You Buy a 2019 Volvo V60 Cross Country?